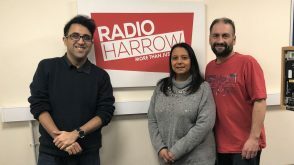 Radio Harrow has been shortlisted for a record eight awards at this year’s Hospital Broadcasting Association Awards 2019 including Station of The Year. 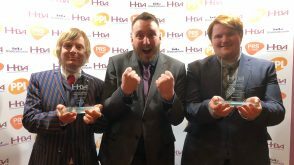 The list of nominations were announced on New Years Day with the awards ceremony taking place on Saturday 30th March 2019 in Stoke On Trent. There were 2x Newcomer award nominations; One for Sports Show host Noah Abrahams and the other for Monday evening presenter David Stone. There was also a Best Female Presenter nomination for Sarika Unadkat. “I didn’t think I’d even get shortlisted but I’m thrilled its such an unexpected honour” said Unadkat. While a team from Thursday were nominated for their segment Lets Talk About Anxiety in the ‘Best Speech Package’ Category. 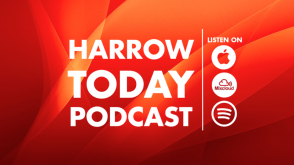 The station involvement in Local Radio Day in May 2018 picked up a ‘Special Event’ nomination by dedicating a day for a walking tour of Harrow, live trips to Wealdstone FC and St Lukes Hospice and an interview with the newly elected Mayor. There was also a nomination for an on-air advert for ‘Station Promotion’ for Friday night show ‘The Basement Tapes’. Listen to the Entries below. 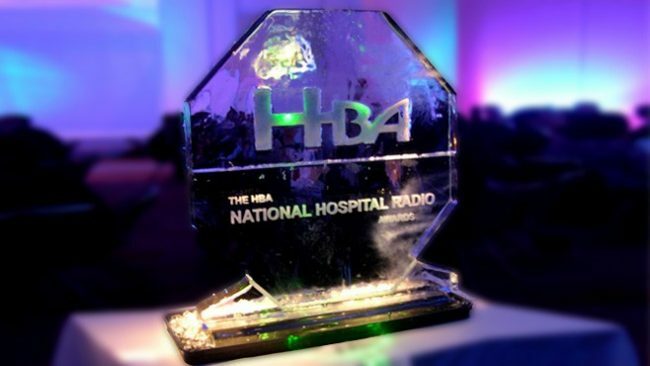 The HBA is the national charity supporting and promoting hospital broadcasting within the UK. With over 200 stations and thousands of volunteers.